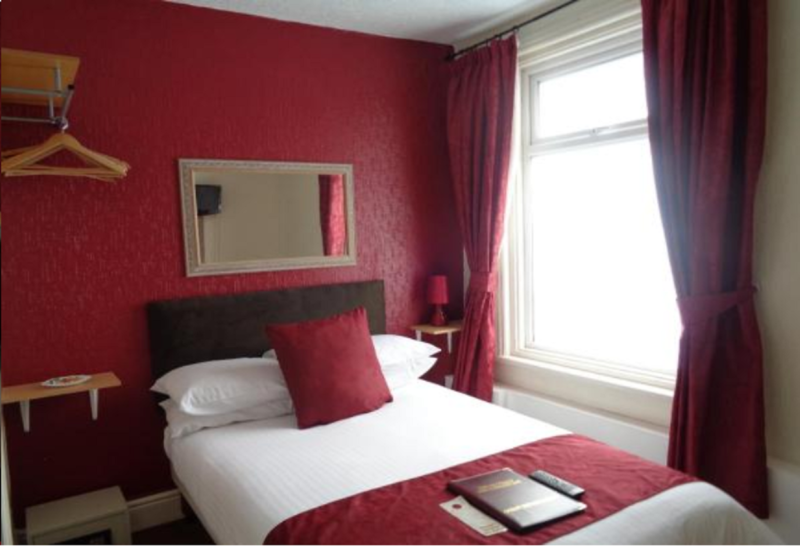 Whether you're a tourist or traveling on business, Novello B & B is a great choice for accommodation when visiting Blackpool. 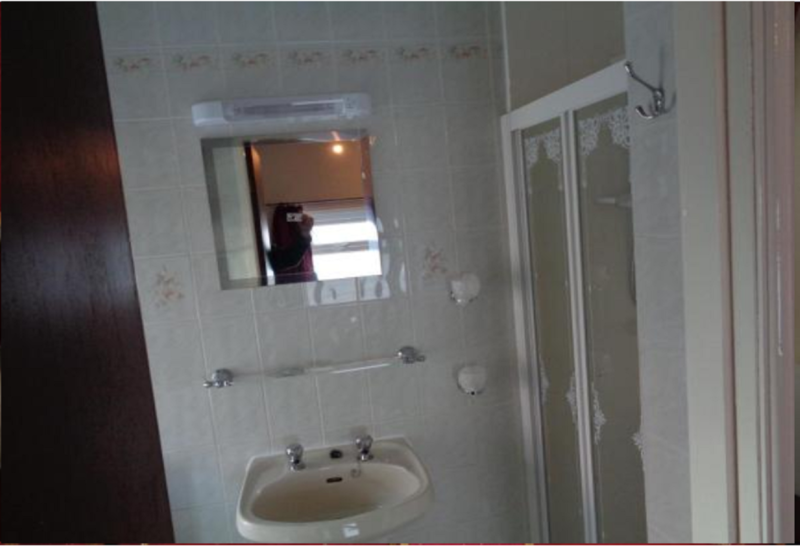 The property lies 1km from the city center and provides accessibility to important town facilities. With its convenient location, the property offers easy access to the city's must-see destinations. 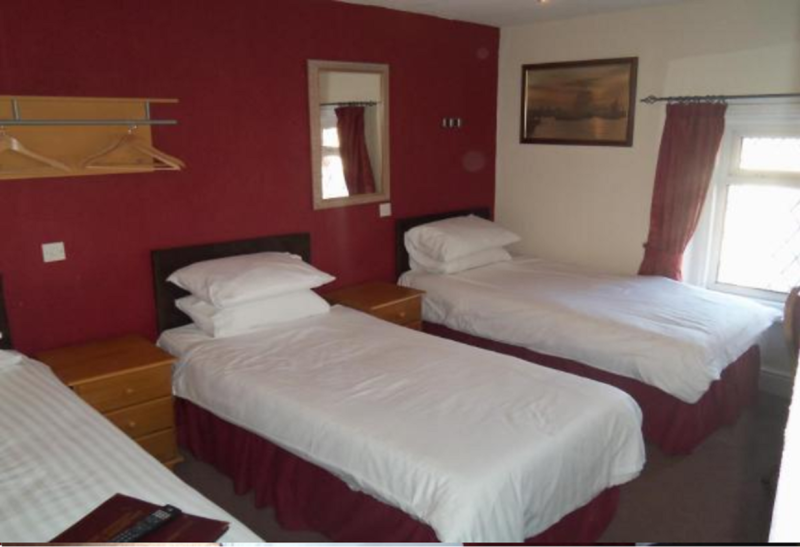 Novello B & B offers many facilities to enrich your stay in Blackpool. While lodging at this wonderful property, guests can enjoy free Wi-Fi in all rooms, daily housekeeping, luggage storage, Wi-Fi in public areas, family room. The ambiance of Novello B & B is reflected in every guestroom. 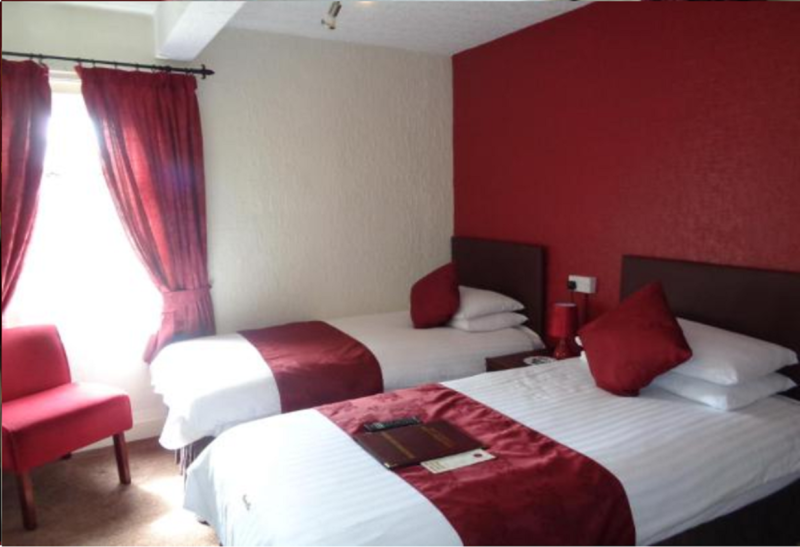 flat screen television, carpeting, complimentary instant coffee, complimentary tea, linens are just some of the facilities that can be found throughout the property. The property's host of recreational offerings ensures you have plenty to do during your stay. 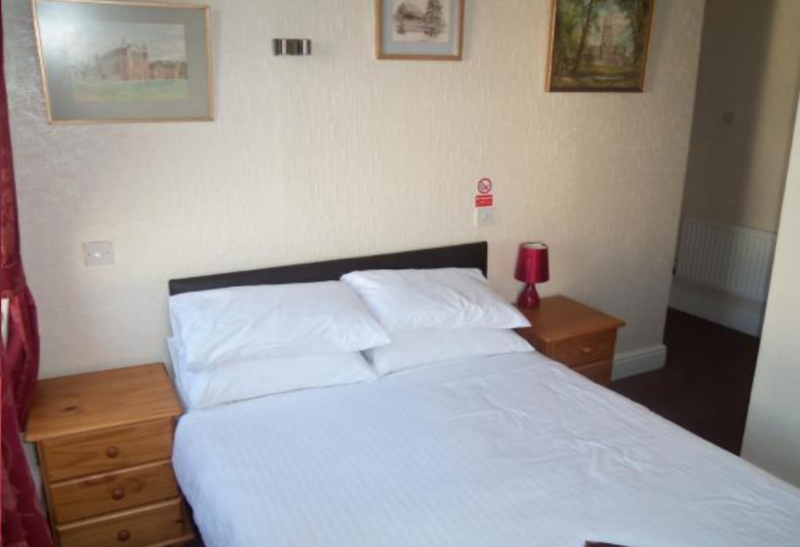 When you are looking for comfortable and convenient accommodation in Blackpool, make Novello B & B your home away from home. Зупинявся на одну ніч в Листопад 2018 р.